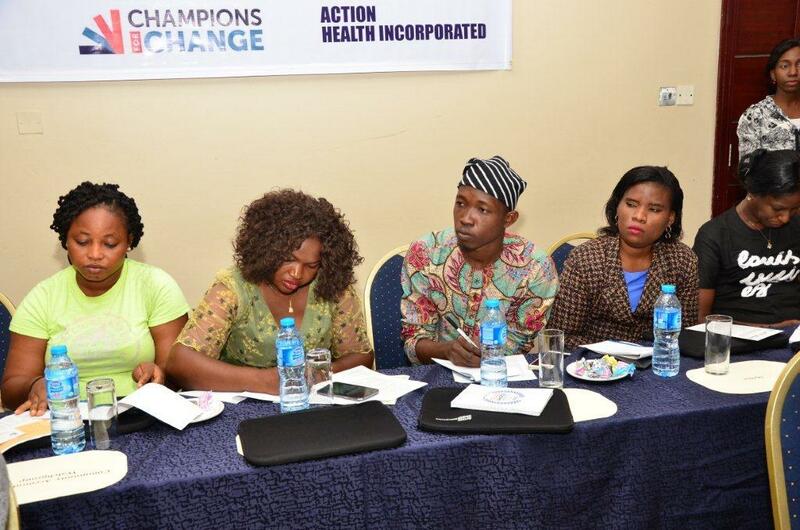 Action Health Incorporated (AHI) has made a call for more Youth Friendly Health Service (YFHS) centers to be made available for young people in Lagos State. 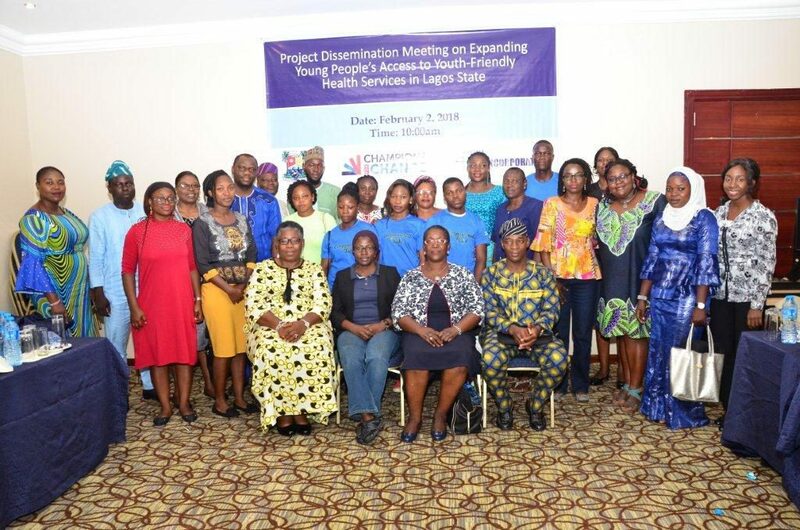 This call was made during the project dissemination on the integration of YFHS in two Primary Health Care centers, Ashogbon and Iwaya in Lagos State; a project supported by Champions for Change Nigeria. 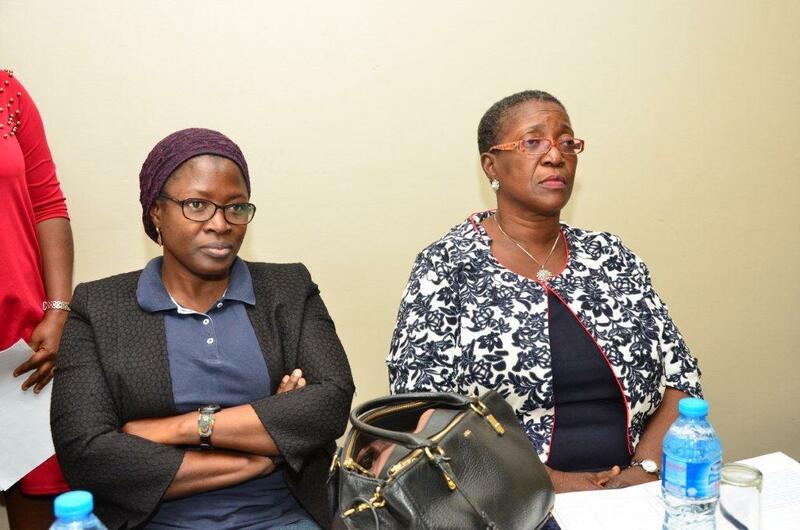 According to the Permanent Secretary of the Lagos State Primary Healthcare Board (LSPHCB), Dr. Iyabo Are, Adolescent and Youth Friendly services are an integral part of the Primary Health Care System. 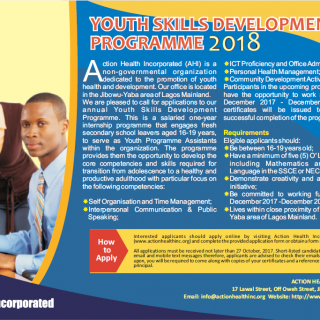 As a social service, the state considers the provision of Youth Friendly Services of paramount importance and as a cost-effective strategy in disease prevention and health promotion amongst youths and adolescents. 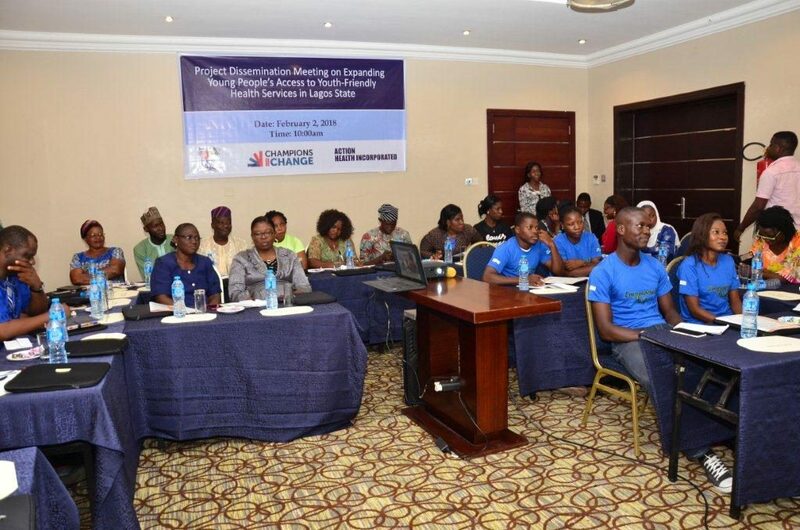 Findings and lessons learnt from the one-year intervention were disseminated to stakeholders comprising representatives from the Lagos State Primary Healthcare Board, Lagos State Ministries of Health, Lagos State Ministry of Youth & Social Development, Community members, Civil Society and young people from the targeted communities. 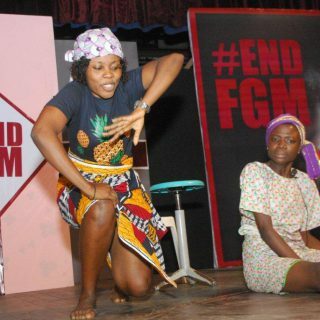 Funso Bukoye, the Project Coordinator, asserted that many young people engaged in risky sexual behaviour due to lack of information on sexual and reproductive health. 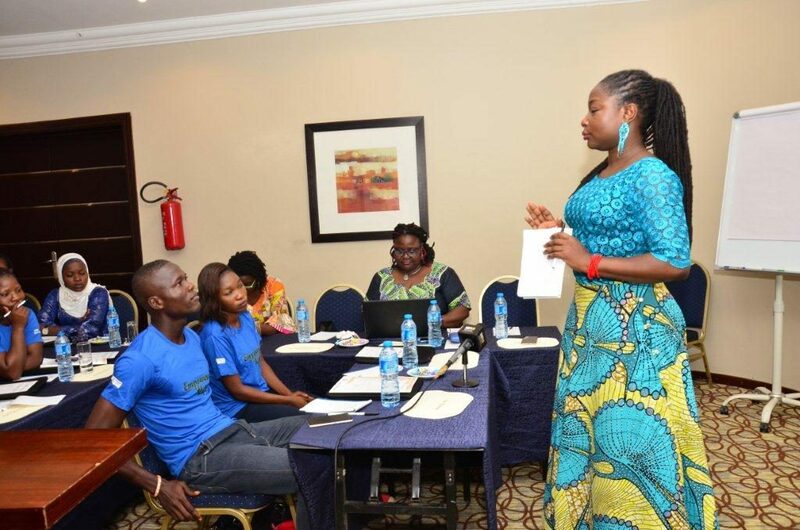 According to Ms. Bukoye, the judgmental attitudes of healthcare service providers, socio-cultural norms, adolescents’ own fear and shame, disapproval from parents and community gate-keeping contribute to adolescents’ inability to access health information and services. 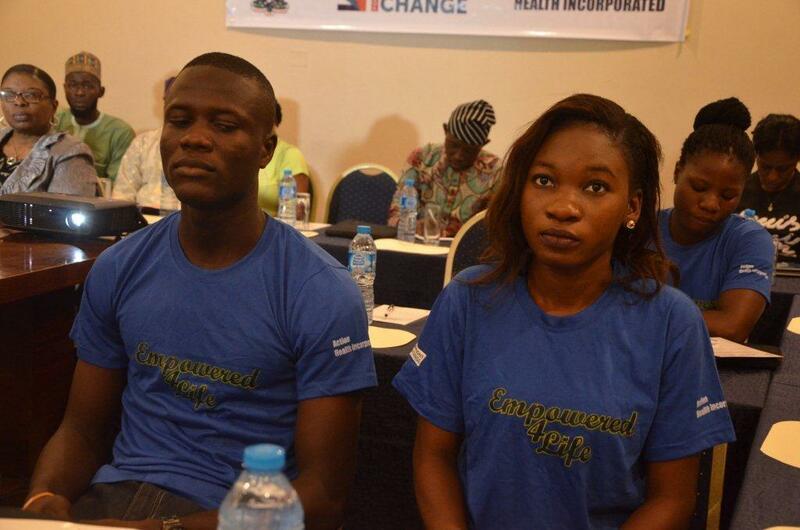 Furthermore, she explained that an endline survey conducted among 500 young people in the intervention communities; Iwaya Yaba and Ilaje-Bariga showed that there was increase in numbers of young people accessing services at the PHCs from 18% to 34.6% and Involvement in multiple sexual partnerships declined from 56.1% to 48.5%. A total of 3,658 young people were reached with clinical services at the 2 facilities out of which 48% accessed general health services, 31% accessed health education and 21% accessed sexual and reproductive health services. 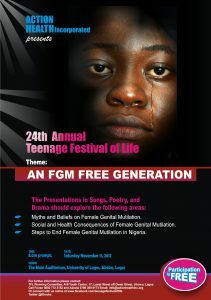 Also, over 5,000 young people were reached with sexual and reproductive health (SRH) information. 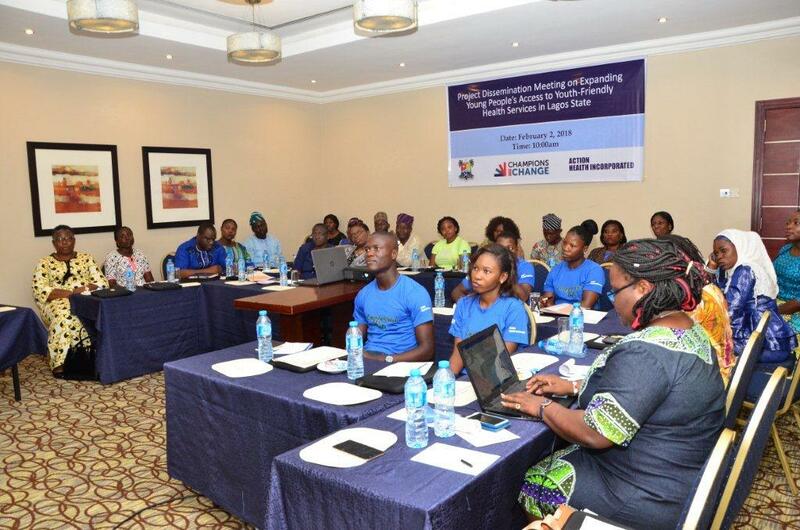 Thus, she called for the project to be scaled up across all other PHCs in Lagos State to reach young people including those in remote areas. 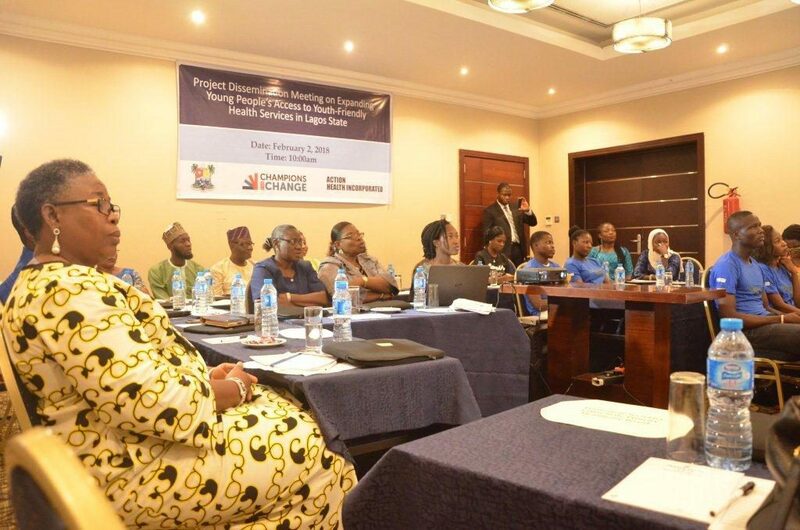 The Executive Director of AHI, Mrs. Adenike Esiet, also advised that there should be capacity building and on-the-job training for healthcare providers to effectively deliver youth-friendly healthcare services. 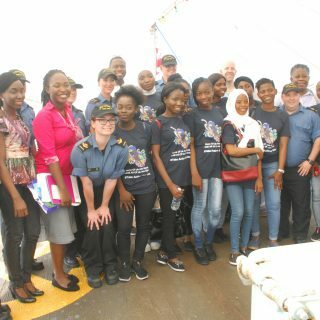 According to her, the world is changing, and many young people are exposed to so much information and peer pressure; and there is need for professionals that will educate these young ones without criticism. 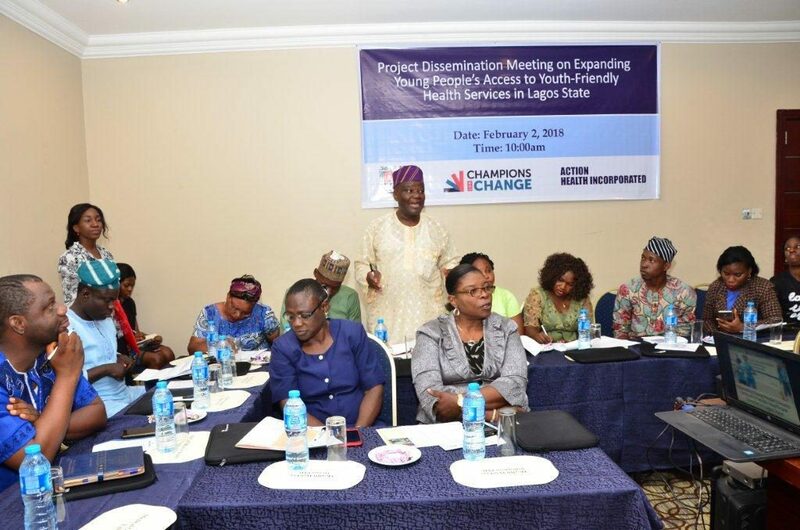 Dr Adefunke Adesina, who represented the Special Adviser to the Governor on Primary Health Care, Dr. Olufemi Onanuga, said that the government was committed to healthy development of the youth and more youth-friendly health centers would be provided in the state. This was further affirmed by Dr. Are who said that the State Government is also looking at increasing human resource and public health facilities to improve service delivery with ongoing renovations. 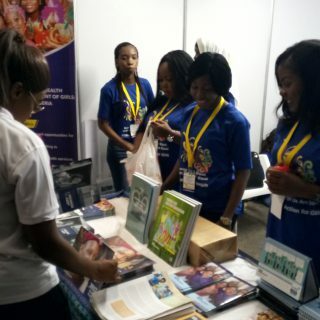 In a related development, the outcomes of the intervention were also shared at the 8th Africa Conference on Sexual Health and Rights (ACSHR), held in Johannesburg, South Africa from February 12 to February 16, 2018.